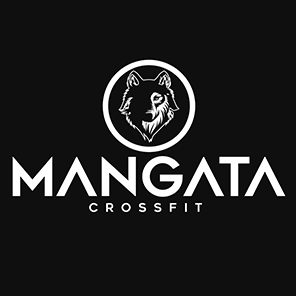 At Mangata CrossFit & Brazilian Jiu Jitsu, they believe in only the highest standards of physical fitness training since they have opened their original facility in Curitiba, Brazil. Now, at their newest location in Ladera Ranch, they're looking to actively enrich the lives of their members by creating a community of like-minded, healthy people who want to just have fun. Getting you in shape to help you build your path to a healthy life is their goal. They believe that fitness is not a hobby, but a way of life. They founded the facility to be the second home for all members. Whether you train everyday or you’ve never stepped into a gym before, Mangata CrossFit & Brazilian Jiu Jitsu can help shape the new you. They want to be your next workout partner! They welcome everyone!